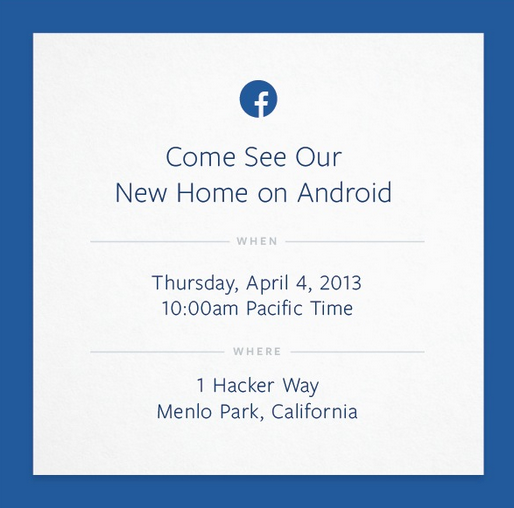 We’re just a few moments away from discovering exactly what Facebook’s new home on Android actually entails, and if you want to watch a live stream of the event based at the social network’s California headquarters, we’ve got an embedded link coming up after the break as well as a quick run through of what we expect from the event itself. Ever since the invitations began trickling out to press sources towards the close of last week, the blogosphere has been abuzz with what Facebook could be revealing at this morning’s event. Having rather blindly speculated for a day or so, it was then revealed Zuck and his team had created a launcher which would sit atop the stock Facebook app, greatly enhancing the experience in the process. Following on from those reports, Android Police managed to get hold of a software dump of the launcher, named Facebook Home, and although it was inaccessible, all-but confirmed those initial suspicions. No major new software release would be complete without its very own launch device, and HTC’s mid-range "First" handset (formerly codenamed "Myst"), looks set to do the honors. 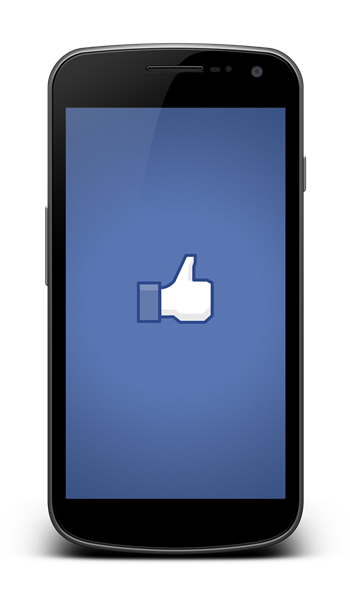 Although its range of purported specs certainly doesn’t set the world alight, it’s purpose is not to be a showstopper, and once Facebook Home has been sufficiently flaunted on the dual-core handset, the new software feature will inevitably become available to owners of other devices. Evleaks, as it so often does nowadays, chimed in with a leaked press shot of the First, and although the resolution of the image made it difficult to spot any memorable features, it did look rather similar to HTC’s old-but-gold handset, the Incredible S. The evleaks image was swiftly followed up by more intel from the famed Twitter handle, which then began releasing shots of Facebook Home in action. So, as you can see, we have plenty of information regarding the upcoming announcement, but these impromptu gatherings seldom run through without the odd surprise or two thrown in for good measure. You can keep a close eye on events by checking out the embedded link below, and we will of course follow up proceedings with our usual roundup, thoughts and initial reactions, so make sure you stay tuned to our coverage here at Redmond Pie!